Do you like My Free Circus? Share it with your friends. 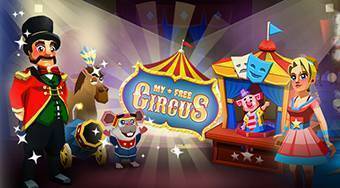 My Free Circus - train the circus animals and take care of them, improve the facilities for your visitors and build the best circus far and wide!